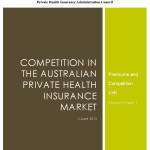 Private health insurance is a vital product for many Australians. It assists them to have access to Australia’s private health sector with its excellent hospital resources and world-class physicians. Most importantly, for many, it means peace of mind in times of sickness and distress. Australia’s private health insurers have been a central part of our national health system for well over a hundred years. 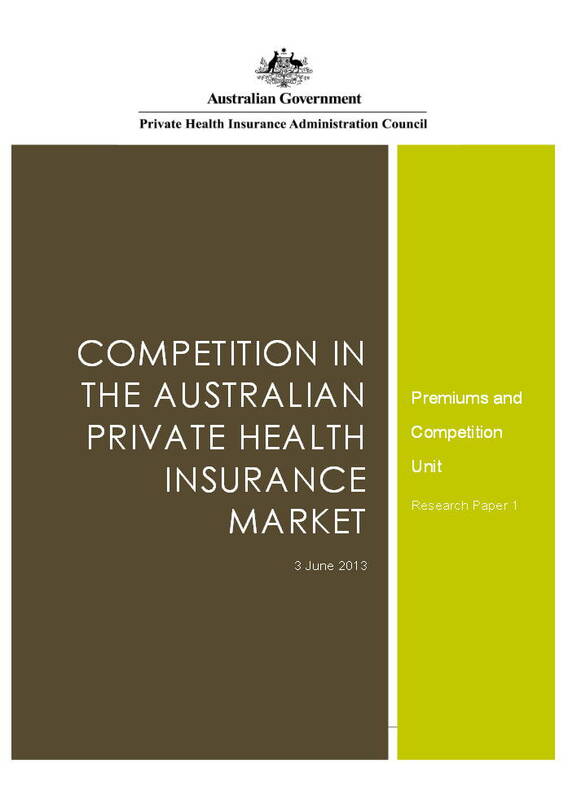 Around 11 per cent of the value of all health services provided in this country is paid for by a private health insurer. There is a substantial market for the provision of such services. Around 47 per cent of Australians – or 10.7 million people – hold an insurance policy which covers them for hospital treatment and around 55 per cent of the population is covered for general treatment, including dental care, optical services, and many other services. Posted in Asia Pacific, eHealth, Federal, Governance, Health, Medical, Medical Devices and tagged CEI, competition, dental care, general treatment, health services, hospital resources, hospital treatment, insurance market, insurance policy, national health system, optical services, PHIAC, private health insurance, private health sector, vital product, world-class physician.